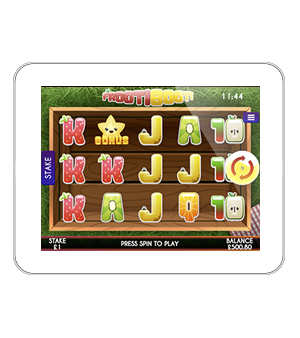 Kumquat may, you’re sure to find this slot from Slingo Orange-inals apeeling. 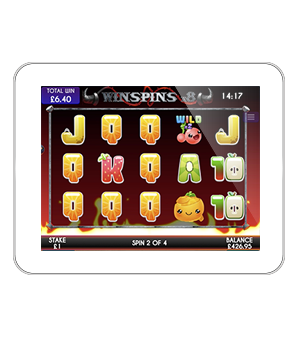 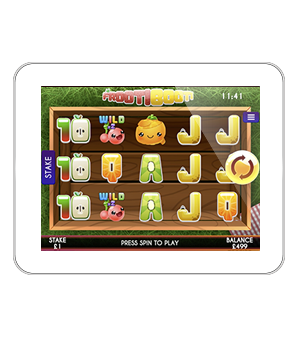 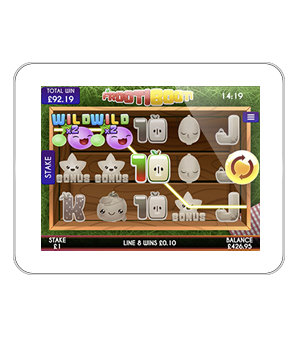 Jam-packed with features like the wild multiplier and the win spins bonus, where the player can choose their own volatility, plum might say that things will end appley ever after. 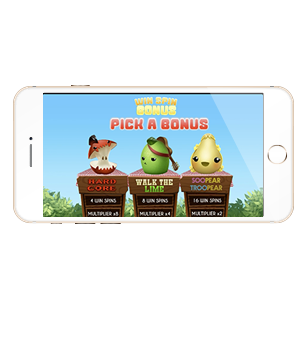 Mobile Focused Profile - This slot is pearless!